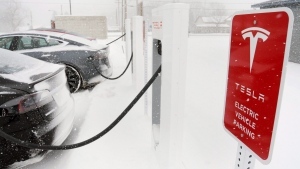 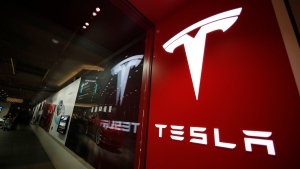 Tesla is walking back its plan to close most retail stores worldwide in a move the company says will force it to raise prices on most of its electric vehicles. 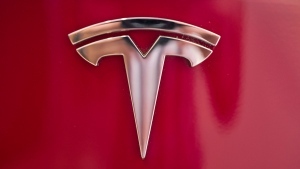 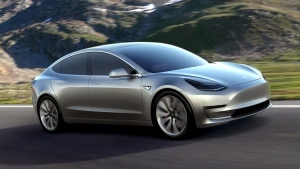 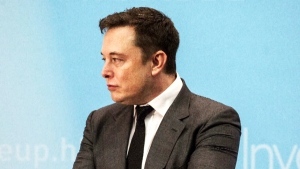 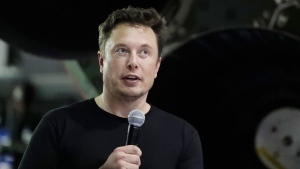 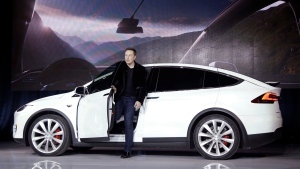 Tesla CEO Elon Musk announced on Twitter that the company's next vehicle will be unveiled March 14. 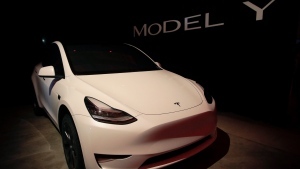 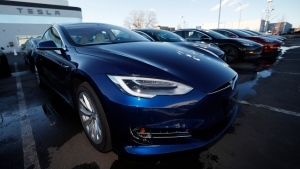 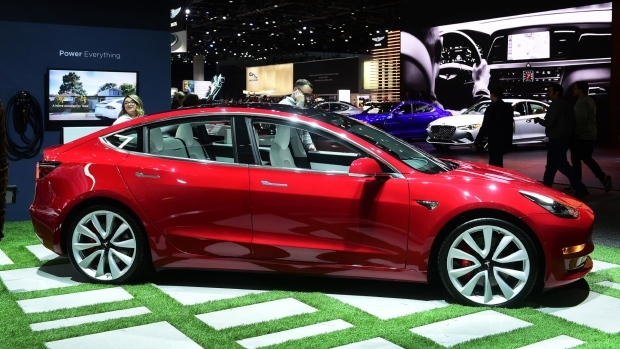 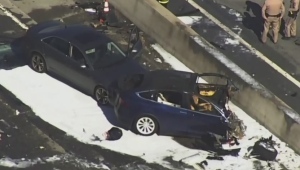 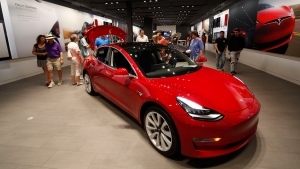 Tesla is suffering one of its worst sell-offs of the year after announcing it would begin closing all of its stores in favour of selling its electric cars exclusively online.